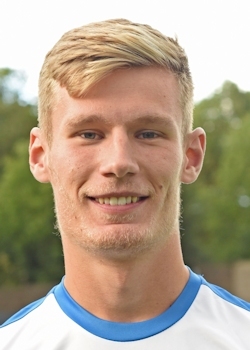 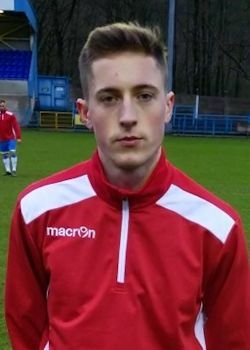 Bradford born Aidan came through the youth system in his home town club of Bradford before making the switch to the Huddersfield youth team at 13. 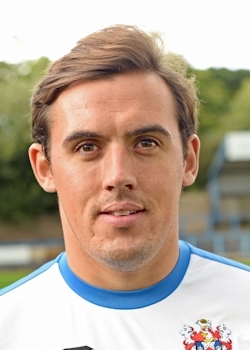 In 2009 he made a first team bench appearance for Huddersfield after being named Academy Player of the year. 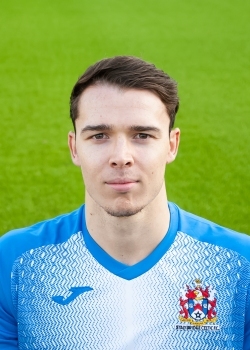 His debut for the first team came in 2011, against Bristol Rovers, a game they won 1-0. 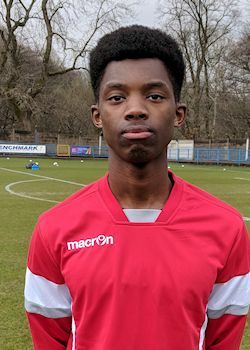 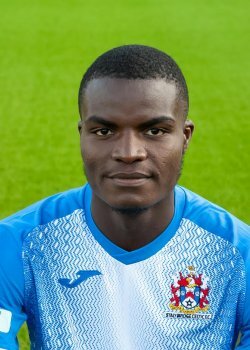 In 2011 he was loaned to York City, but when he wasn't being selected, he was recalled and sent instead to Caledonian Thistle in the Scottish Premier League, going onto make five appearances. 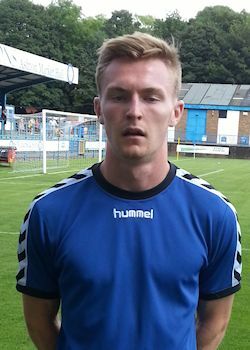 in 2012 he joined Accrington Stanley, making six appearances during his six months there, before signing for Bury. 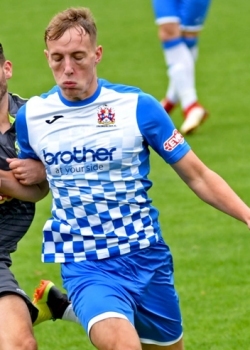 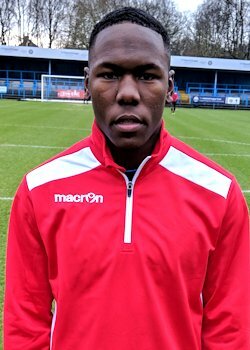 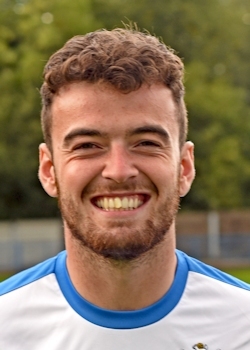 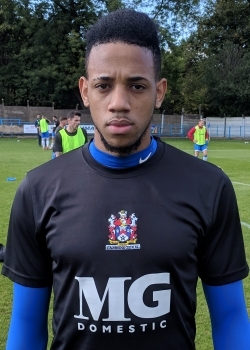 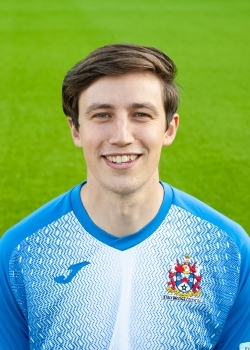 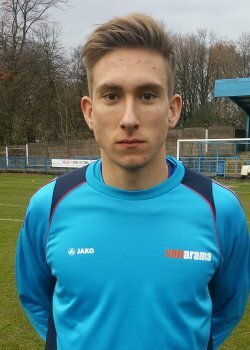 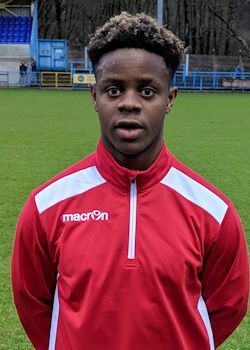 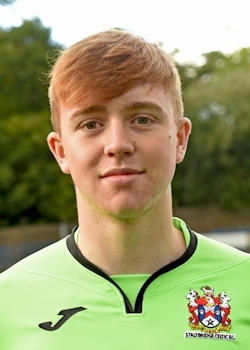 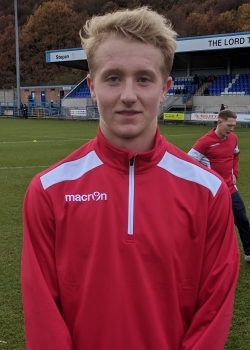 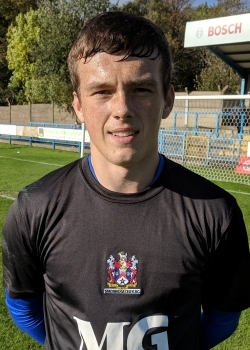 Bury sent him on loan to Chester, where he scored once in seven appearances and in the 2013/14 season he joined AFC Fylde, making just three appearances before first visiting Curzon Ashton and then Ashton United for the end of the 13/14 season. 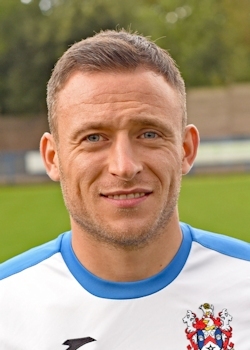 He was the managers player of the season for 2014/15. 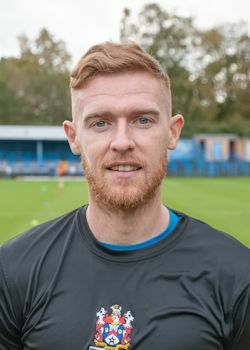 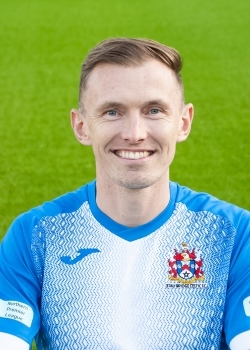 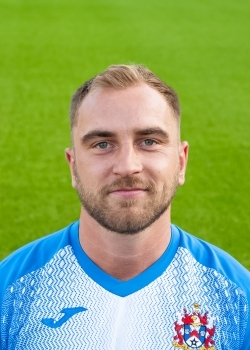 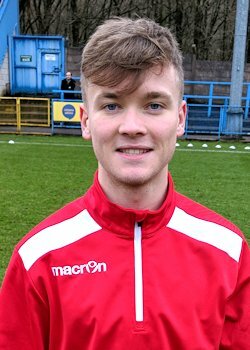 After nearly a hundred appearances (nearly all memorable) and some of the most important goals in his time with Celtic, Aidan joined Bradford Park Avenue in January 2017, but only made one appearance before joining FC United of Manchester. 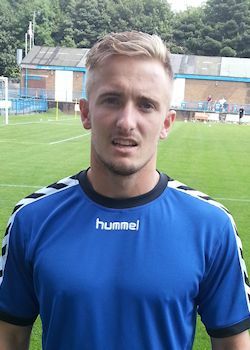 After struggling to get in the first team, he dropped down to the freshly promoted Shaw Lane, but the lure of a return to Celtic meant he rejoined Celtic a few weeks into the 17/18 season, however, the return didn't last long, leaving for Ossett Albion in October 2017.